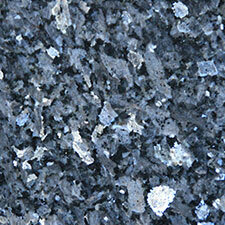 Marble and granite are the two stars of the home world. They’ve both been used to build palaces and monuments for thousands of years. 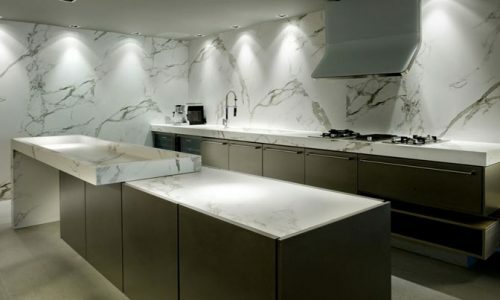 Thanks to recent technological developments, you don’t have to be a prince to use these beautiful natural stones – ordinary families can afford a granite kitchen or marble bathroom, too. But which one should you choose, and why? 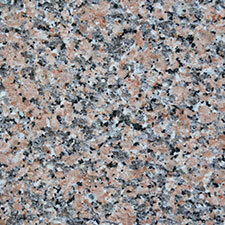 Natural stones like limestone, marble and granite are formed by the earth over thousands or millions of years. 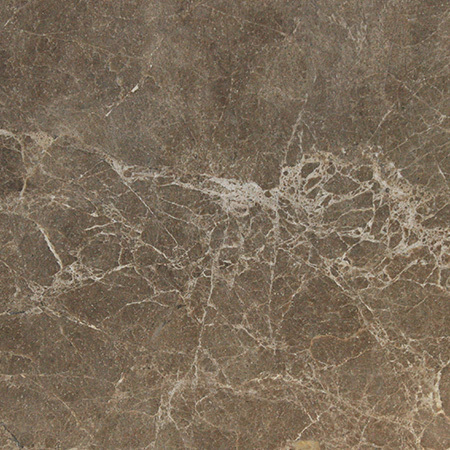 Marble and limestone are primarily made of calcium carbonate. They are built up from layers of sand and shells which formed at the bottom of an ancient sea, and were later subject to high pressure over thousands of years. Bright veins of red iron or green copper are often trapped in marble, the metals and minerals giving it its distinctive patterning. 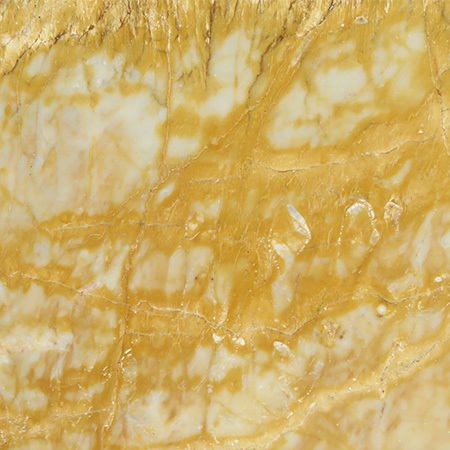 Fossils are common in marble, too, and you may be able to spot a million-year-old shell in your marble kitchen worktop. 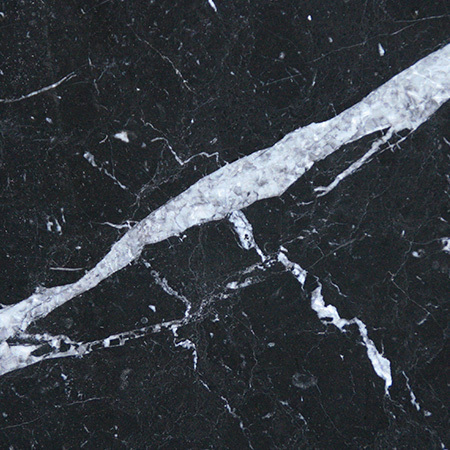 While marble is often known as a soft stone (relatively soft – it’s still rock hard! 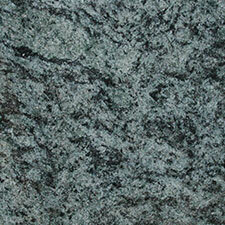 ), granite is one of the hardest substances we know of. As it forms, atoms are forced into a regular structure which is very hard to break. Granite typically has to be quarried or cut with diamond-tipped drills as the gems are one of the few substances hard enough to do the job. 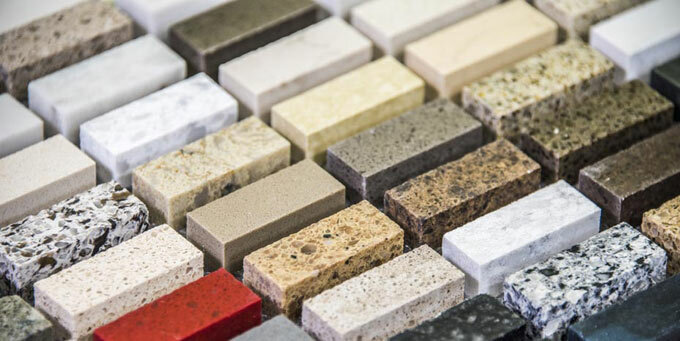 Both marble and granite are strongly associated with a single colour, even though both are each available in dozens of natural hues across the colour spectrum. 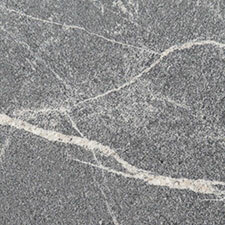 People often picture granite as a dark grey stone, with little variation or veining, while marble is pictured as being pure white. Today we know that there are dozens of natural colours to choose from, from delicate to dark. Colours form thanks to the presence of minerals and metals when the stone is developing, and as a result the patterns and shades can’t be predicted. Different regions of the globe are known for the unique hues found there. 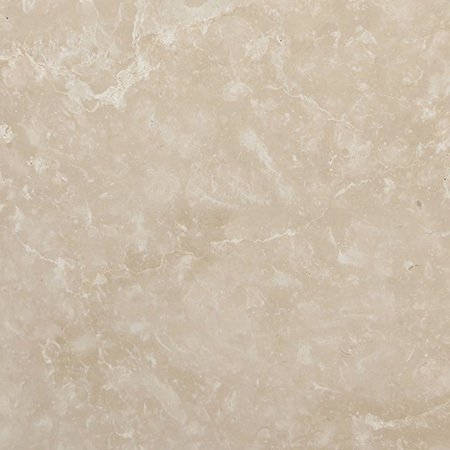 Italian marble, which dominated in England before the 20th century, is know for its delicate white colour. 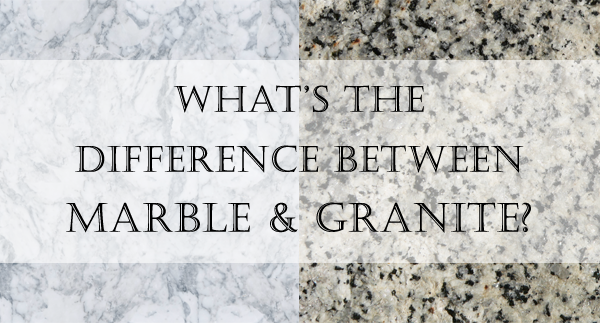 Should I choose granite or marble for my home? 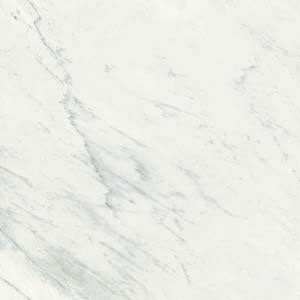 Traditionally, marble has been seen as a delicate stone and many people worry that a marble kitchen counter top will chip, stain or be hard to clean. 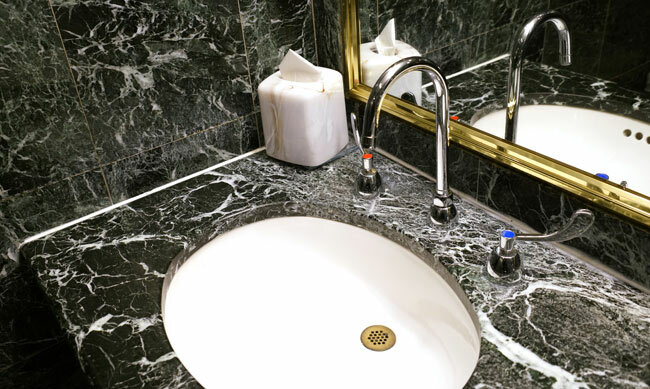 Thanks to new sealing techniques, marble surfaces can be invisibly protected, keeping your counter pristine for longer. 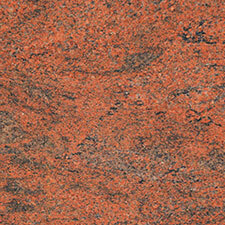 Marble, like granite, is now not only tough enough to last the ages, but easy to care for and stain resistant. Both stones are waterproof, hygienic and food-safe, ideal for kitchens and bathrooms as well as busy floors. What all this means is that you can choose the stone you love, whether that’s the delicate veining of marble or the ruggedness of granite. We recommend you spend some time exploring the different textures and nuances of natural stone, and make your choice in person based on your preferences – not a checklist of pluses and minuses online. 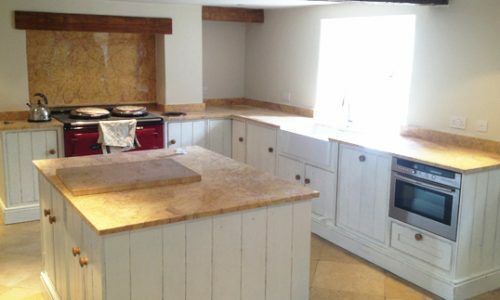 After all, stone is so durable it may outlast your house so it really should be one you love!